SYNOPSIS: Veteran exploitation director Edmonds delivers the goods in this violent winner. 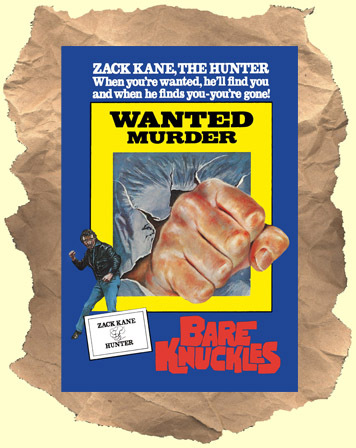 Professional bounty hunter (and overall tough guy) "Zack Kane" is trying to catch a twisted serial killer in Los Angeles. He enlists the aid of black stud John Daniels to back him up. Violent murders, fights scenes, karate, car chases, shootouts and more make this a drive-in favorite.